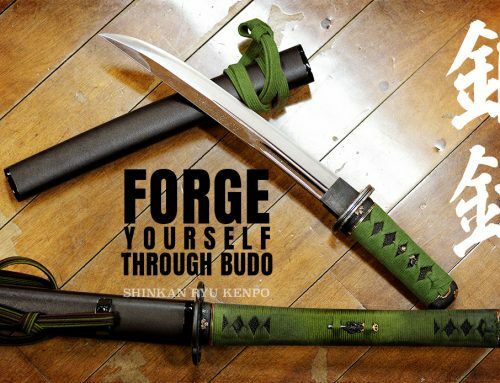 Learn the sword or budo and learn of yourself. 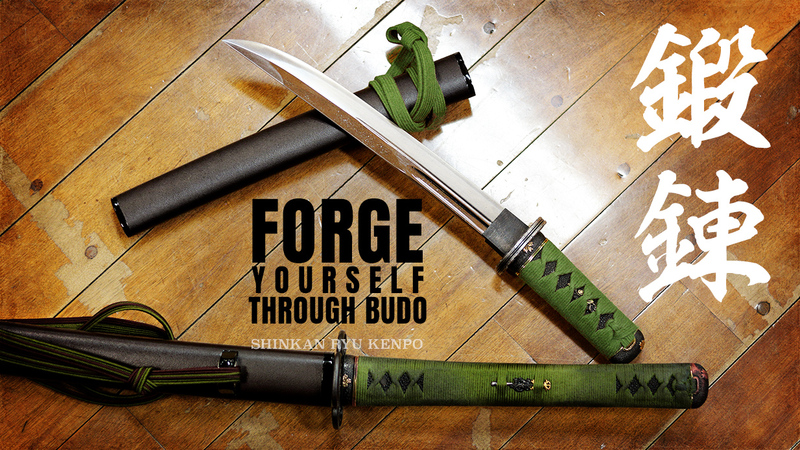 Learn about yourself to learn budo. 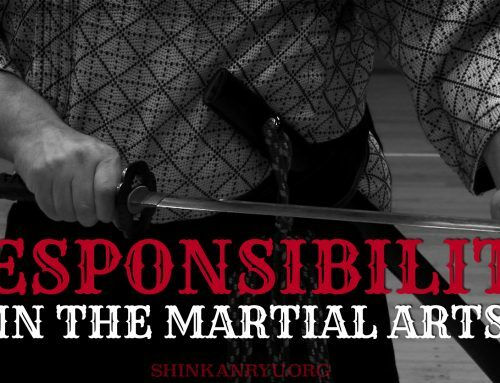 We can learn about ourselves by practicing the art of Japanese swordsmanship. 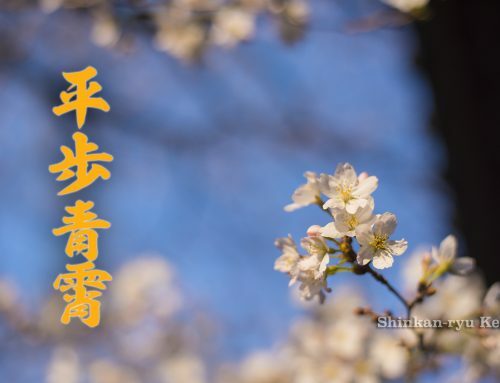 We can learn the art of swordsmanship by learning about ourselves. Bujutsu seems like almost wholly a physical endeavor. 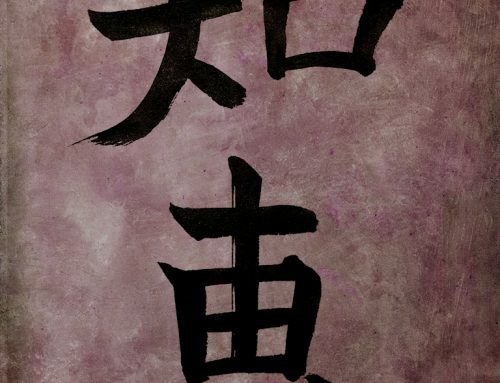 While we do need to manage physical techniques, ultimately the minds importance tops everything. The mind is what we need to train to get the body to do what we want. What needs training when we engage the opponent is the mind. 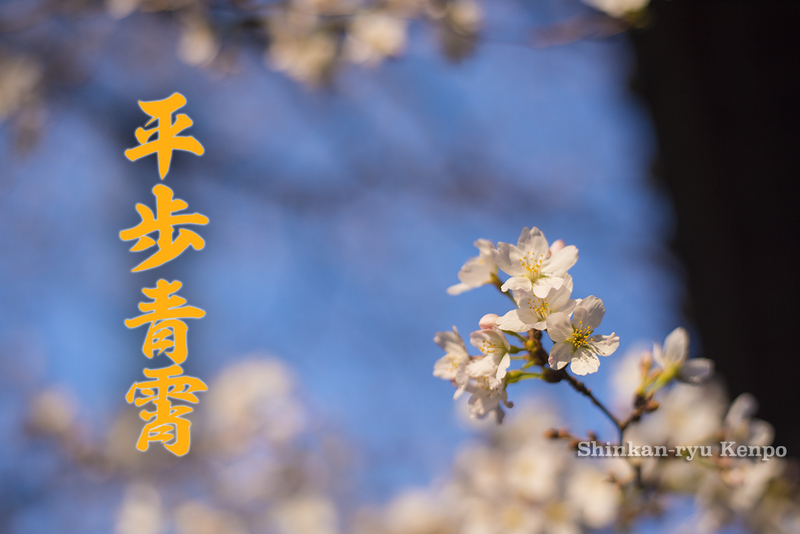 To be good bugeisha (martial artists), we must cultivate our minds. Today my student notced their worry and anticipation during a sword exchange. 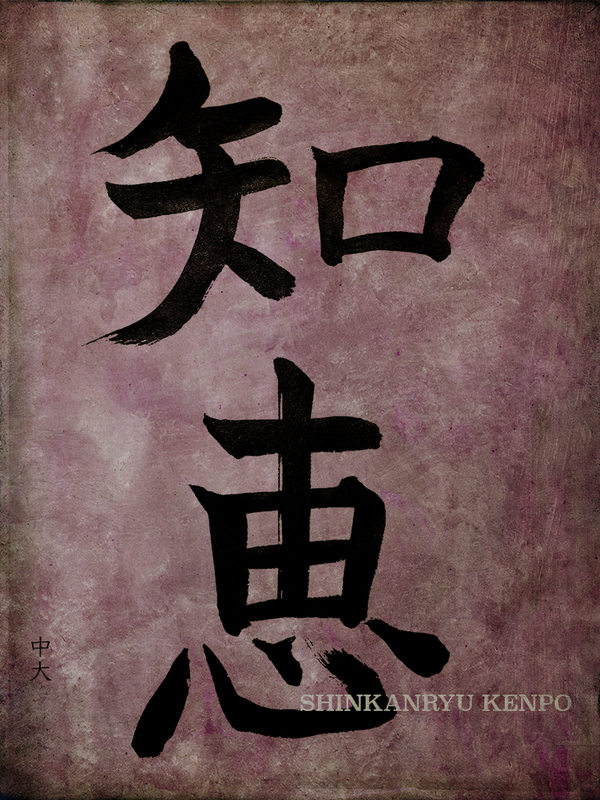 In kenjutsu there is duress. While not life threatneing because its in a controlled practice there is a potential for injury. The mind knows this clearly even if you do not. A little bit of pressure from the teacher brings this to the surafce. A good student notes this and works on themselves to better handle the suprises of a sword fight. 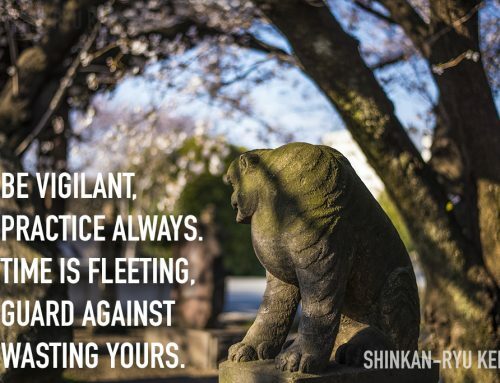 Cultivating the mind is paramount for training in martial arts. 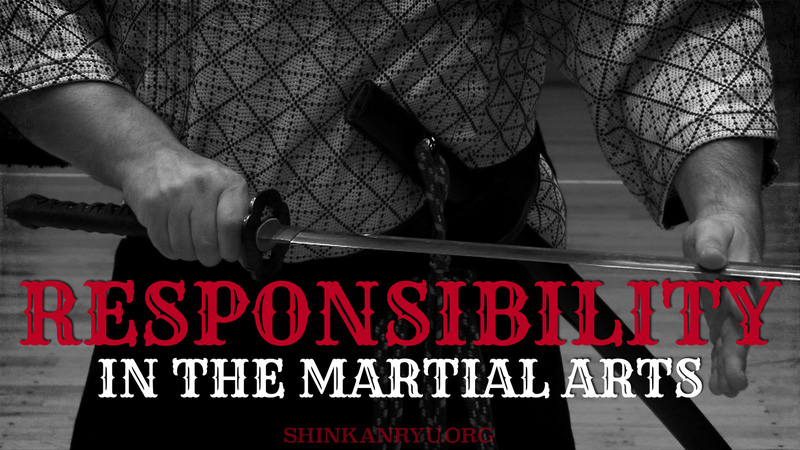 Neglect the mind in martial arts and you cultivate only one thing, violence. 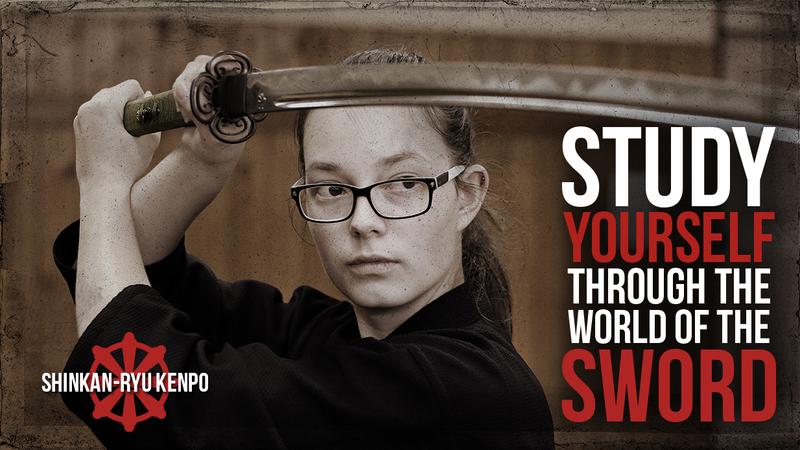 Learn the sword. Study the self. 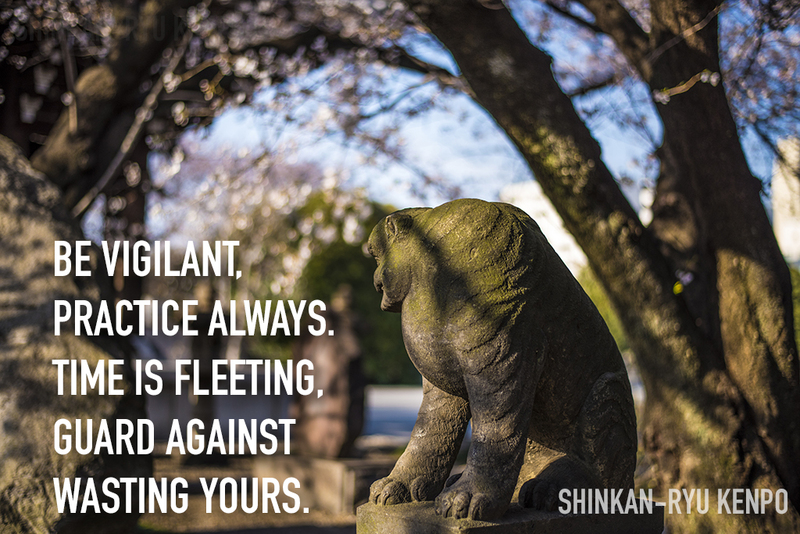 I love this approach to budo, and am grateful for the chance to learn in this way. Thank you, Steven-sensei. If I understand correctly I’ve noticed this in situations in life. When someone falls and you either freeze or catch someone for example. Spontanious reflexes, am I misunderstanding? Thank you Sensei. I discovered the post on cultivating the mind. Thanks sensei!